Tunnel Vision. Clear Creek Canyon Road. Golden, Colorado. | Andy Spessard Photography. Architectural and Commercial Photography. Columbus, Cleveland, Cincinnati Ohio. 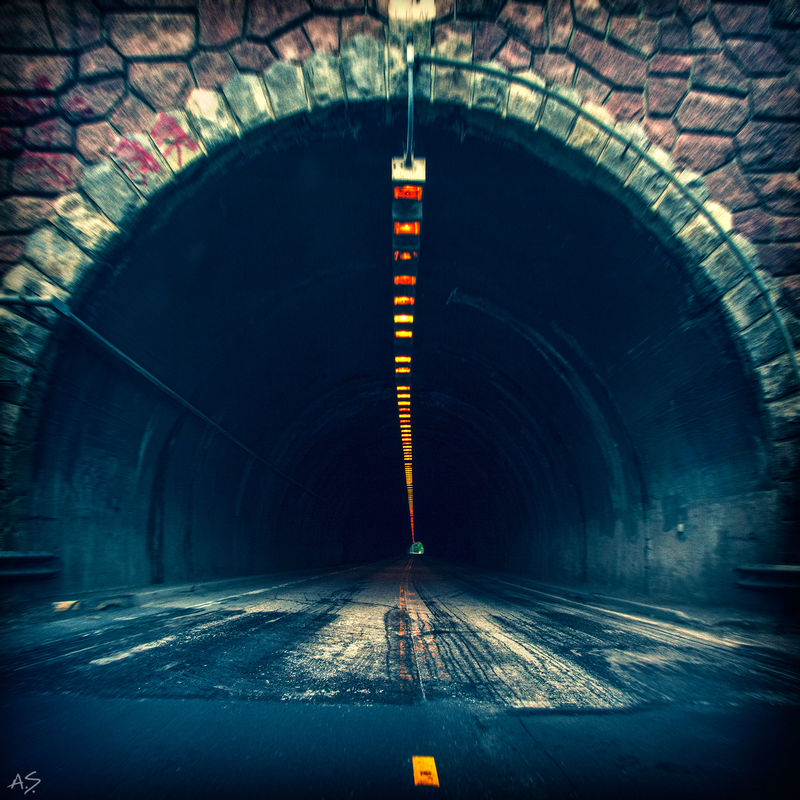 This entry was posted in Architectural Photography, Colorado, Landscape Photography and tagged Andy Spessard, Andy Spessard Photography, Colorado, Colorado Architectural Photography, Colorado Landscape Photography, Golden, Tunnel by andyspessard. Bookmark the permalink.